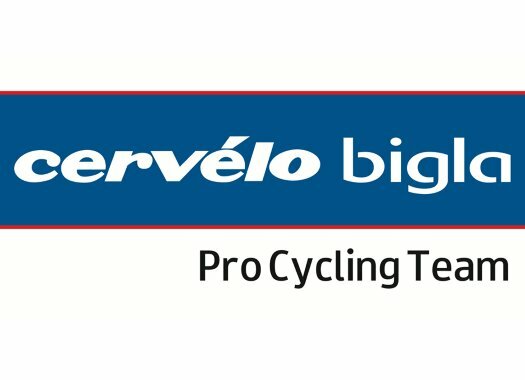 Cervelo Bigla Pro Cycling has announced the signing of Sophie Wright. The young mountain biker is set to make the move to road cycling with the team. The 19-year old is a European Junior MTB champion and World Cup winner, and the current season has already started at the Tour de Yorkshire and in the road race of the British National Championships. She will start riding with the team for the remainder of the season. "My short-term goal was to join a professional road race team, which can now be ticked off the list," Wright said. "I’m sure I’ll soon learn vast amounts about UCI racing which will further progress my development and provide useful experience. I look forward to the guidance from Thomas (Campana) and fulfilling the role he thinks my strengths can be of most benefit to the team. "I'm a very focused, dedicated and competitive athlete, always trying to make myself better and aiming for the top. If I believe in something I will give it 110%, and am a very attentive listener willing to learn anything that will help me. I respect the people I work with, individually and in the team. My strengths are climbing, descending and endurance and I always focus on winning although I understand with Cervélo Bigla I will have to support the top rider." Thomas Campana, Cervelo Bigla manager, thinks this is the place for her to develop and considers her a good addition. "Sophie comes from the mountain bike discipline and is the lead rider in the national road series in England," he commented. "Since she’s decided to focus mainly on the road, we were in contact with the national coach in the UK who recommended her. "After several talks, it was clear that this was the kind of rider we needed and wish to develop as we see a lot of potential. We’ve already seen confirmation of her ability on the road during the European championships road race where she was on the front for almost 80 kilometres. We’re looking forward to working with her."